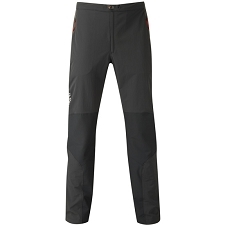 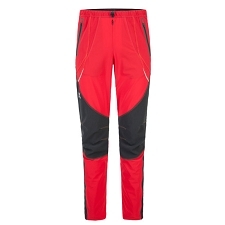 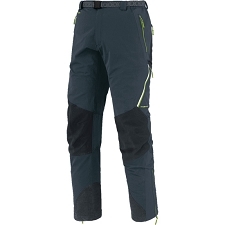 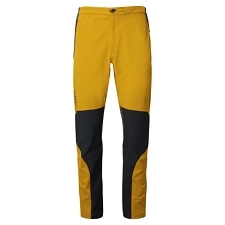 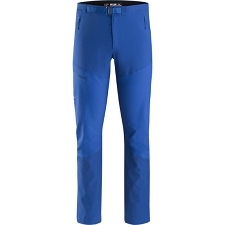 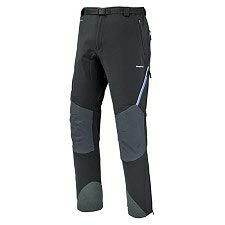 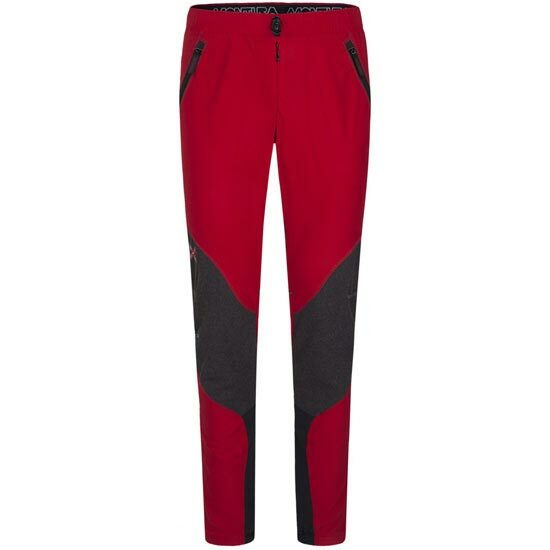 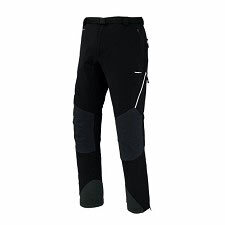 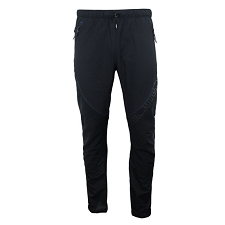 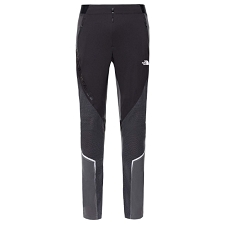 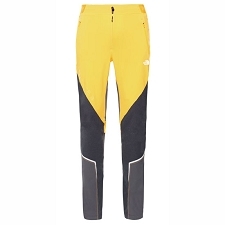 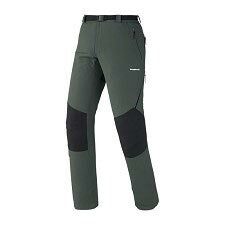 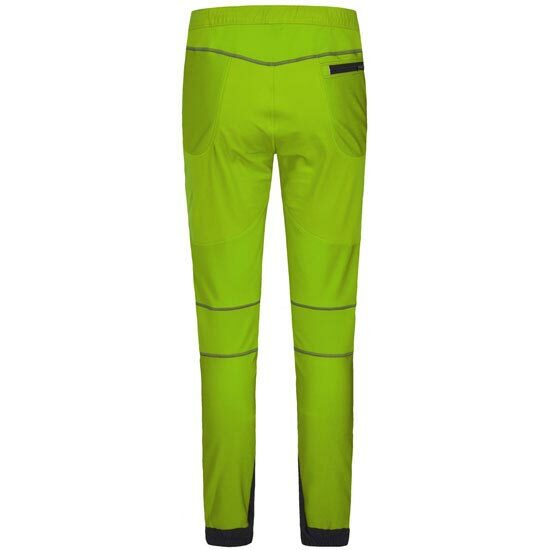 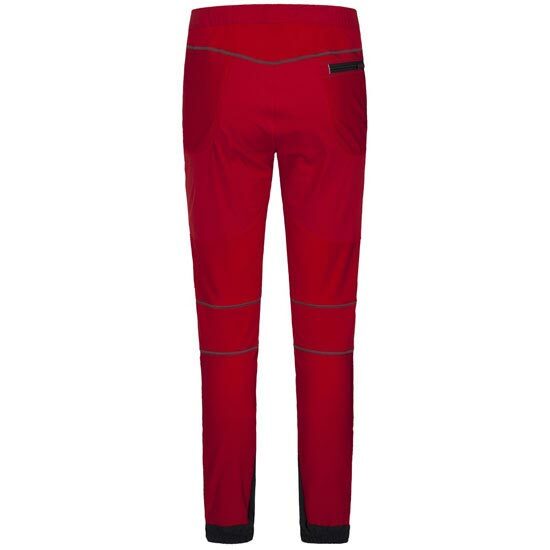 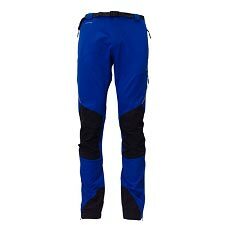 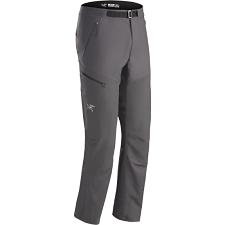 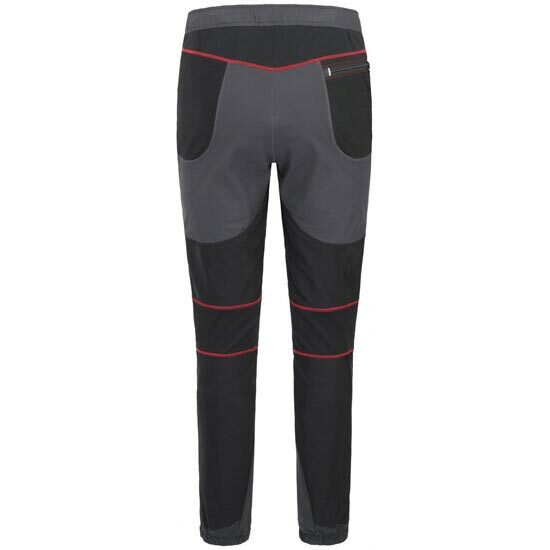 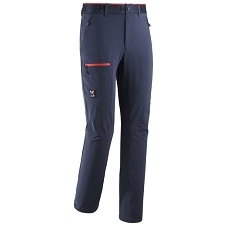 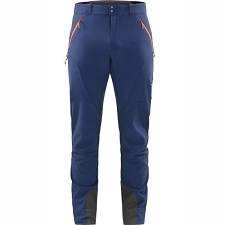 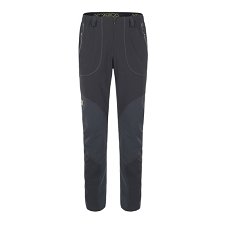 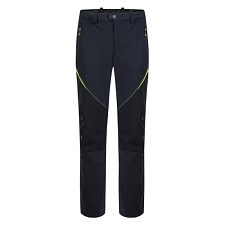 Men&apos;s pant for trekking & mountaineering in winter climates. 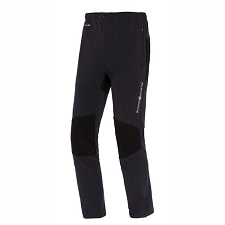 Constructed in warm and comfortable Thermolite® fabric, for maximum performance in winter climates. 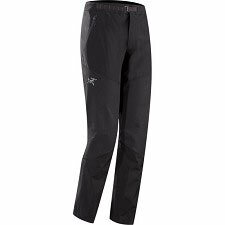 The Vertigo 2 pant protects against light rain and snow and features Dupont Teflon® abrasion−resistant reinforcements in specific areas. 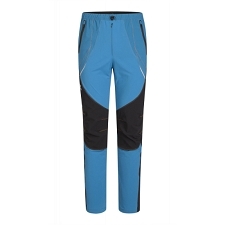 Elasticated inserts allow maximum freedom of movement. 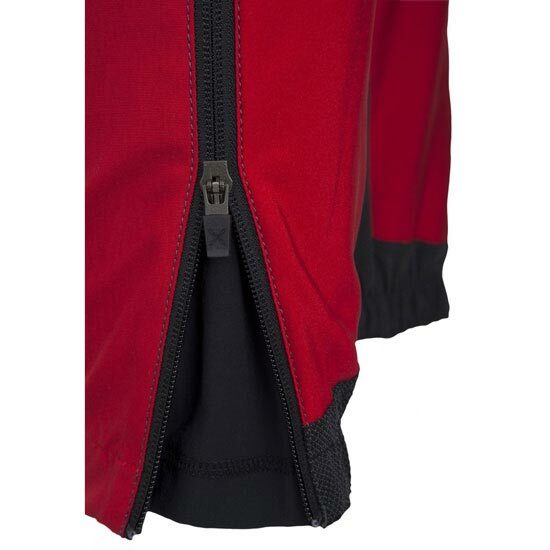 Features include 2 zip hand pockets and a rear zip pocket for all your small essentials and a drawcord adjustable waist provides enhanced comfort. 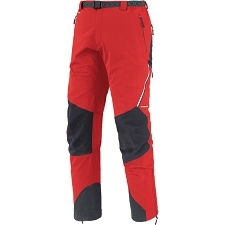 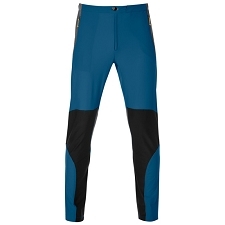 Customer Opinions "Vertigo 2 Pant -7cm"